44012334 SOLD Get Free Account to View Wilmington DE 8/8/2018 $49,900 View Details! CH946484695D7FD3 Open for Bid Get Free Account to View Wilmington DE 8/10/2016 $35,000 View Details! 44015630 SOLD Get Free Account to View New Castle DE 12/27/2018 $54,900 View Details! 90089411920 Open for Bid Get Free Account to View Delmar DE 3/2/2019 $53,900 View Details! 9007141726732 Open for Bid Get Free Account to View Newark DE 3/5/2019 $80,800 View Details! 44017769 SOLD Get Free Account to View Georgetown DE 3/16/2019 $62,500 View Details! 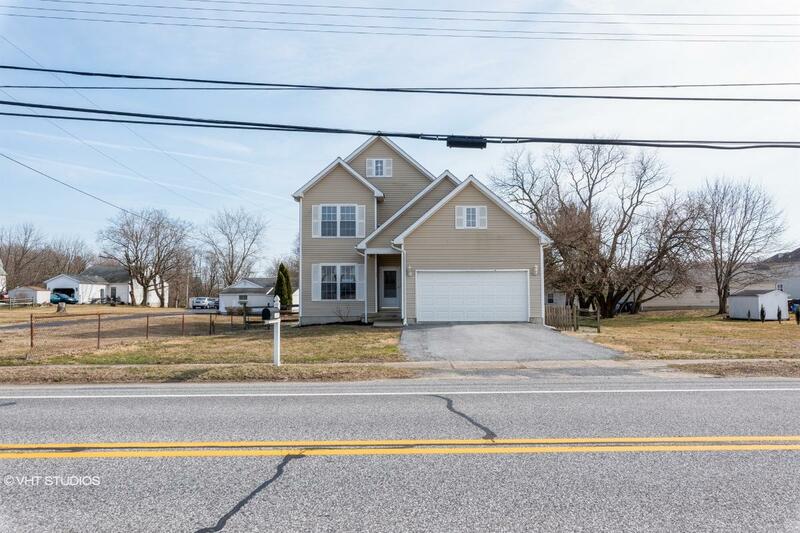 44017901 Open for Bid Get Free Account to View Seaford DE 3/21/2019 $74,900 View Details! 44017939 SOLD Get Free Account to View Millsboro DE 3/22/2019 $79,900 View Details! CH-14079726347FA05 Open for Bid Get Free Account to View Greenwood DE 9/20/2014 $12,000 View Details! CH-2090296561B68D7 Open for Bid Get Free Account to View Dover DE 10/23/2016 $179,900 View Details! CH104114961253FDE Open for Bid Get Free Account to View Wilmington DE 10/2/2016 $55,440 View Details! CH-159078895390AC5 Open for Bid Get Free Account to View Wilmington DE 1/28/2017 $68,000 View Details! CH-1129266507BCDE9 Open for Bid Get Free Account to View Wilmington DE 1/28/2017 $32,000 View Details! CH15175261579740C Open for Bid Get Free Account to View Milford DE 1/28/2017 $54,340 View Details! CH15482790732DC95 Open for Bid Get Free Account to View Laurel DE 1/28/2017 $59,400 View Details! CH-274578444550BB Open for Bid Get Free Account to View Greenwood DE 1/28/2017 $55,400 View Details! CH-8135472683434A Open for Bid Get Free Account to View Seaford DE 1/28/2017 $96,030 View Details! CH-105998009331770 Open for Bid Get Free Account to View Bear DE 2/12/2017 $169,100 View Details! CH11528382098209C Open for Bid Get Free Account to View Harrington DE 2/12/2017 $24,490 View Details! CH123860526824A7E Open for Bid Get Free Account to View Viola DE 3/13/2017 $96,600 View Details! CH-38848823112D7C Open for Bid Get Free Account to View Dover DE 4/3/2017 $74,250 View Details! CH6700906569B8C0 Open for Bid Get Free Account to View Newark DE 4/10/2017 $123,750 View Details! CH890602811D1AD2 Open for Bid Get Free Account to View Newark DE 4/17/2017 $153,450 View Details! CH-938548342760A9 Open for Bid Get Free Account to View Dover DE 5/2/2017 $39,900 View Details! CH-1240598667B5B3C Open for Bid Get Free Account to View New Castle DE 5/18/2017 $19,000 View Details! CH-20322727189AA24 Open for Bid Get Free Account to View Seaford DE 5/18/2017 $41,580 View Details! CH-507202310BEF6B Open for Bid Get Free Account to View Laurel DE 5/22/2017 $29,700 View Details! CH-1101007369916C9 Open for Bid Get Free Account to View HARTLY DE 6/26/2017 $34,650 View Details! CH1161098994A3A33 Open for Bid Get Free Account to View SEAFORD DE 7/29/2017 $41,580 View Details! 3501279294600N SOLD Get Free Account to View Rehoboth Beach DE 12/8/2015 $388,900 View Details! 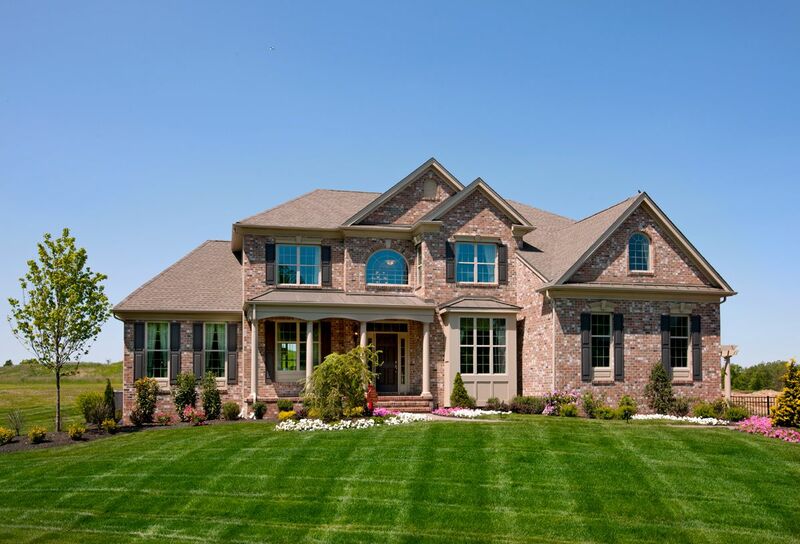 3501279294601X SOLD Get Free Account to View Lewes DE 12/8/2015 $464,900 View Details! 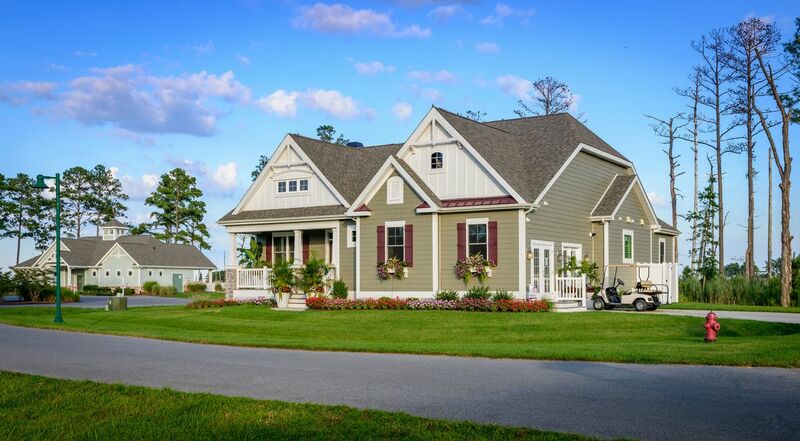 350750066536N SOLD Get Free Account to View Lewes DE 1/4/2016 $329,990 View Details! 350185730817N SOLD Get Free Account to View Rehoboth Beach DE 1/4/2016 $281,160 View Details! 350752177383X SOLD Get Free Account to View Rehoboth Beach DE 1/4/2016 $534,990 View Details! 350750049384N SOLD Get Free Account to View Milton DE 1/4/2016 $269,990 View Details! 350185723607X SOLD Get Free Account to View Milton DE 1/4/2016 $349,990 View Details! 350752175275N SOLD Get Free Account to View Lewes DE 1/4/2016 $379,990 View Details! 3501559970335X SOLD Get Free Account to View Rehoboth Beach DE 1/4/2016 $388,900 View Details! 350752143949N SOLD Get Free Account to View Rehoboth Beach DE 1/4/2016 $489,990 View Details! 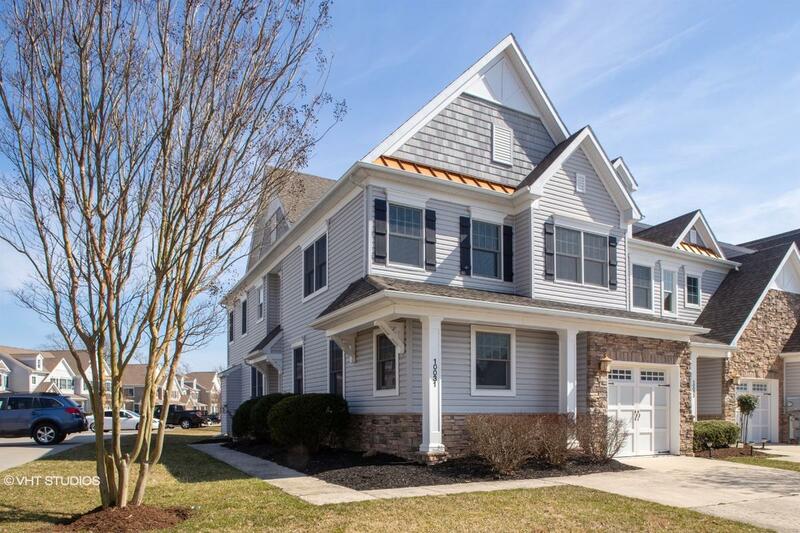 350750092178X SOLD Get Free Account to View Lewes DE 1/4/2016 $284,990 View Details! 350176763822N SOLD Get Free Account to View Lewes DE 1/4/2016 $266,900 View Details! 3501559963247X SOLD Get Free Account to View Lewes DE 1/4/2016 $394,900 View Details! 604066793577N SOLD Get Free Account to View Smyrna DE 1/4/2016 $284,400 View Details! 60811265548N SOLD Get Free Account to View Magnolia DE 1/4/2016 $249,900 View Details! 60749943680X SOLD Get Free Account to View Dover DE 1/4/2016 $305,990 View Details! 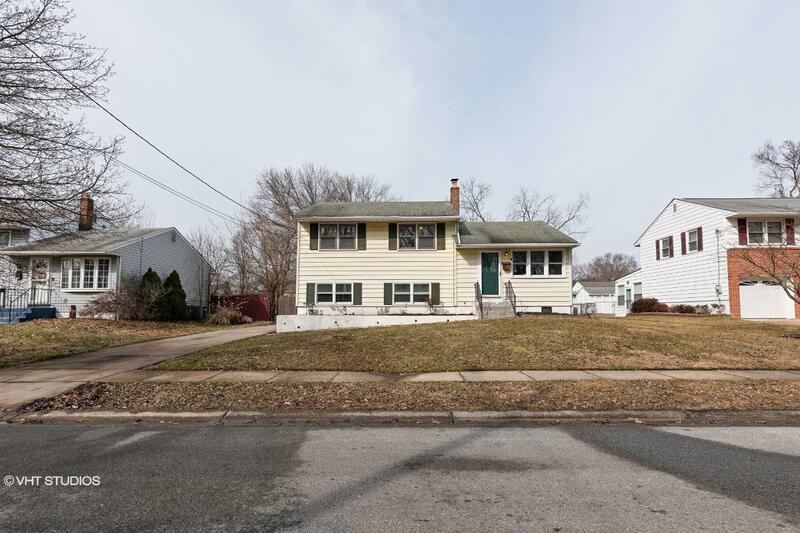 44018287 SOLD Get Free Account to View Middletown DE 4/4/2019 $344,900 View Details!